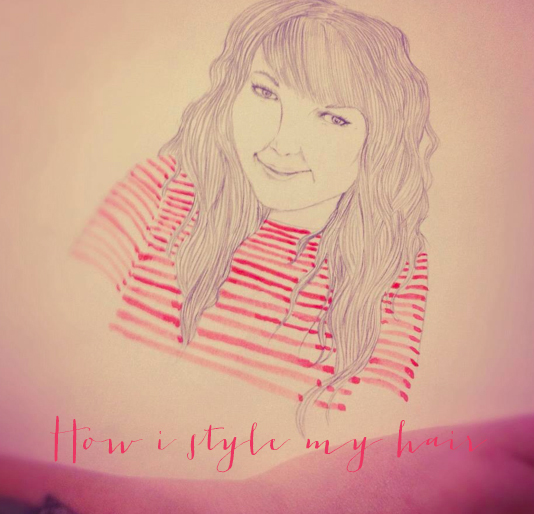 How i style my hair ella uk lifestyle blog from ella Masters on Vimeo. So here is my little hair tutorial, I hope its ok. I really struggle to talk about anything to do with make up or hair just because its not really something I know alot about. 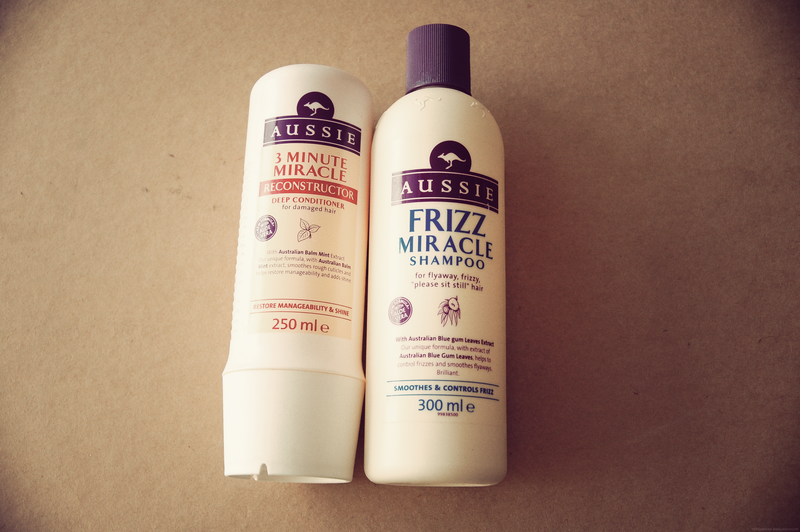 So what i use are Aussie Frizz Miracle shampoo and 3 minute miracle reconstructor and my little curl secret Umberto Giannini Flirty curls you can buy it from here. It really is one of my favourite products I own. I really hope it helps anyone who wants messy hair. If you have any questions just comment. Your hair are really gorgeous! Great post! I'm glad I'm not the only when who is lazy when it comes to hair styling! For me getting the straighteners out is a effort, but I shall definitely be trying the flirty curls jelly! Great post, thanks! Wow this is such amazing video <3 love it ! Thank you for sharing this Ella, your hair always looks perfect! I am totally going to buy some of that gel stuff now my hair has started getting longer.